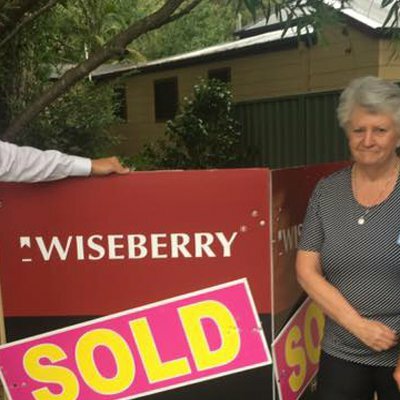 My wife has dealt with Sean Kennedy over a few years now, every time we have been on the search for an investment property, he is the first person we see. Sean is pleasant to deal with and will go above and beyond for us every time. 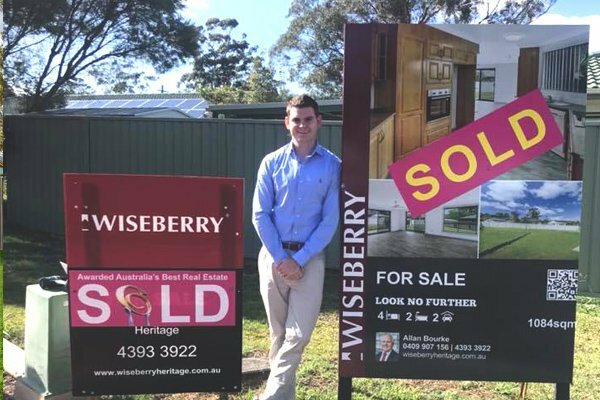 I recommend Sean to anyone looking to buy or sell as I know they will be well looked after, he always has the time to sit down and have a cuppa to discuss real estate needs. Thanks for all your help Sean, we really appreciate it.